It’s friday! Time to break out of the blissful mental state we’ve worked up with the picks this week, and enter weekend mode. 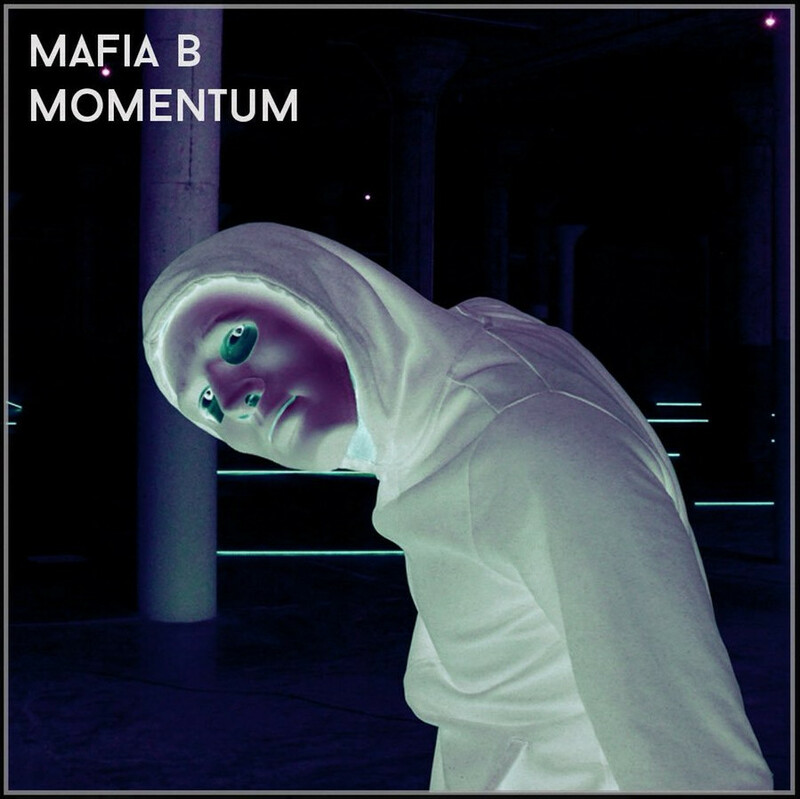 Mafia B (Bryan Fein) is a Manhattan born DJ and producer that should be a new acquaintance for most of us. But we don’t need to hear him live to understand that he’s an experienced DJ: This track, “Momentum” is all the evidence we need. Dark and stomping. That’s how we like’em, right? This bea(s)t hits you where it counts and begs to be injected into a huge PA and exposed to some serious clubbing activity. Oh, sure. To let melodic segments take sudden drops into a bass heavy beat are very familiar moves for an experienced clubber. But one can not deny it’s brutally effective. And this track never breaks out into a cheesy ad nauseam, it never does anything stupid. Firmly it navigates the Tech House borderlands with one single goal: To move the dance floor. A motivation we always will salute at this blog. Especially at the start of a weekend. I wish you a great weekend, come back again in the next week for more of the noteworthy electronica moments! Previous Previous post: Kidsø – “Scandia”: Debut extraordinaire. Next Next post: Tatum Gale – “Up2u”: Elegance in simplicity.